We have a new PAWtner! 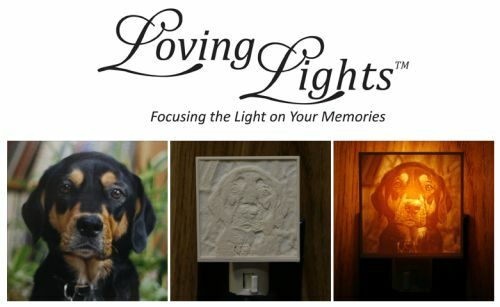 Not only do we want the best for your pets, but we want to give back to the community as well. 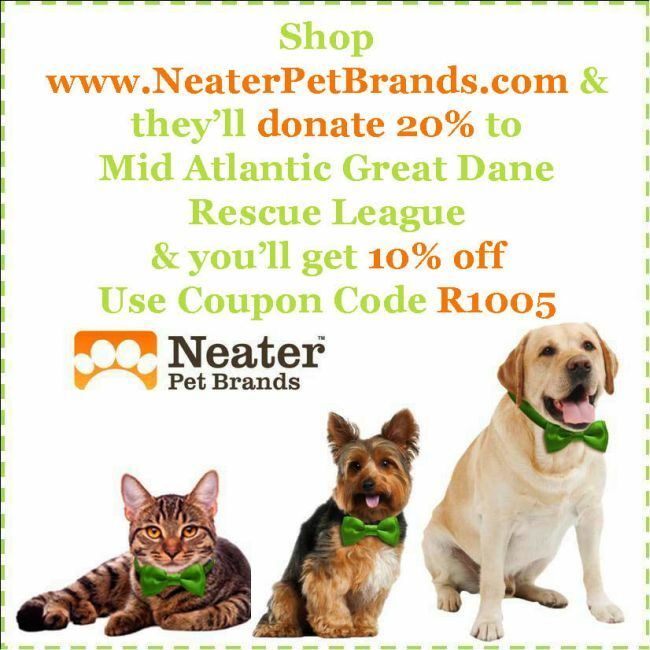 With every box you get, we help support a rescue pet! MAGDRL gets a $15 donation with every order! 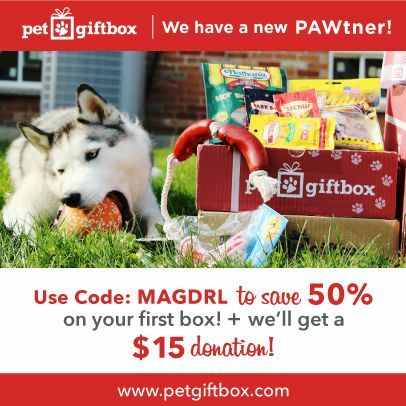 www.petgiftbox.com Use Code: MAGDRL to save 50% on your 1st box!